The Replacement was a disappointing read for me. Again, I was excited to read this one - as I'd heard great things about it - but I feel like it just fell short. 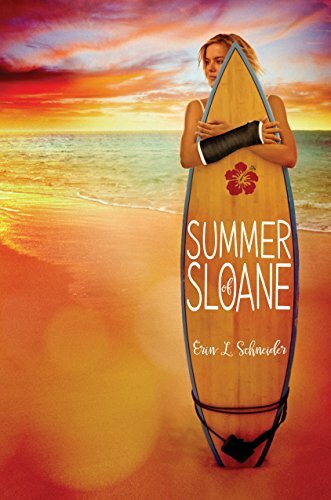 This was another story told from a boy's POV - and while Brenna Yovanoff did a decent job of writing from his perspective, the MC Mackie, was a little flat and often times boring. Granted his character was trying to stay out of the spotlight, so as not to draw attention his way - but even when it came time for him to shine, I just felt like he was a little too dull around the edges. On more than one occasion throughout the first 100 pages of the book, I found myself putting it down and walking away - which is never a good sign. Not until halfway through, did it start to pick up for me. I will give Ms. Yovanoff credit regarding her world building though - she did a great job creating a dark, and often times scary underworld - albeit sometimes confusing and hard to follow. Some of her side characters were great - the Morrigan in particular had a series of wonderful little ticks, particularly in the way she flitted around like a child, yet wanted so desperately to be loved. Overall, I'll say it wasn't what I was expecting - and while it was an interesting concept and had some serious potential, I just didn't think it pulled through.